Cosmetic dentistry is a great way to improve your self-esteem by simply enhancing your smile. 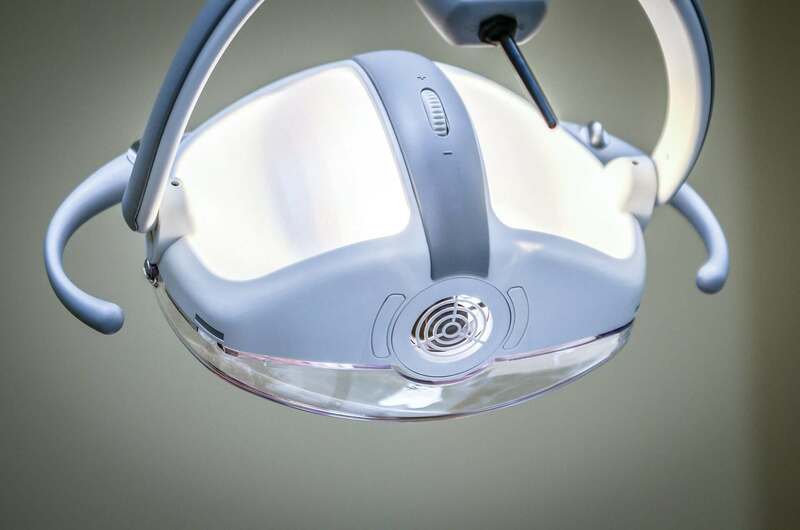 When you are looking for a dentist who can help you achieve your cosmetic dentistry goals, it is important to find a local dental clinic that offers these niche services. Finding a great Melbourne cosmetic dentist is closer than you may think. If you live near Sunshine, get in touch with our team today to schedule an appointment. Cosmetic dentistry may include veneers, teeth whitening, dental implants and Invisalign. Veneers are thin layers of porcelain that are placed on the front side of your teeth. Veneers are a great way to quickly cover crooked, chipped or misaligned teeth and enhance your smile. Teeth whitening is another quick way to upgrade your smile. The process involves taking an impression of your teeth and then making trays that are custom fitted to your mouth. Dental implants are metal posts and screws that are placed within your jawbone through surgical measures. This gives a very strong base to place artificial teeth. Mini implants may be more appropriate for slimmer teeth or circumstances where the posts do not need to be as secure or deep. Invisalign is an alternative to braces that uses specially formed trays to help align and straighten out your teeth. These are custom made to your mouth and can be removed which allows more flexibility than traditional braces. A Melbourne cosmetic dentist will be able to help you achieve your cosmetic dentistry needs. Cosmetic dentistry in Melbourne will include various methods to achieving a straighter, whiter smile. These methods include veneers, teeth whitening, Invisalign and dental implants. Each of these solutions are useful and are appropriate for different reasons, smiles and wanted outcomes. Speaking to a Melbourne cosmetic dentist specialist today will help you achieve your dental goals with the appropriate methods.